The goal is to keep your life well organized and manageable. 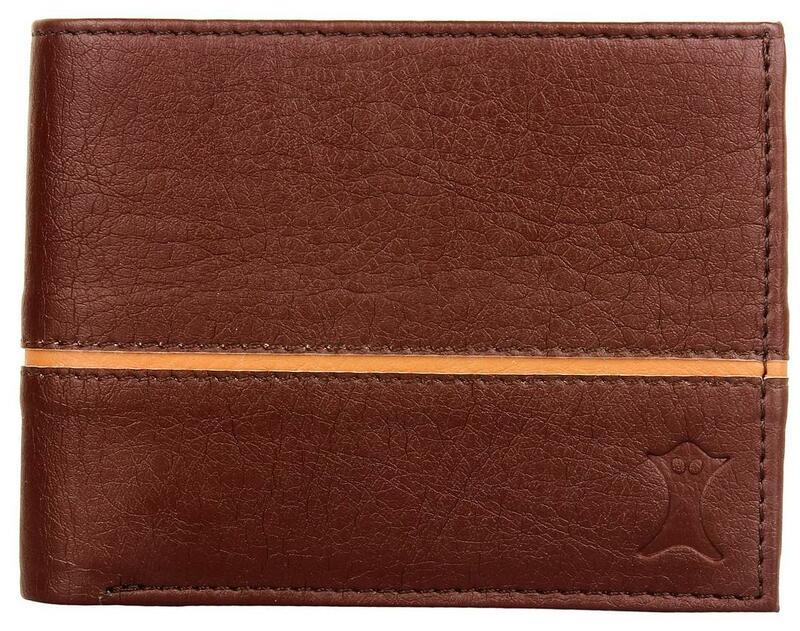 Creature wallets provide you with a stylish and sophisticated solution. Wallets are a perfect accessory to complete your look. Offering you with multiple slots and elegant design it makes an excellent gift. There slim design adds to the perfection of the product. There light weights, PU leather and sturdy built completes everything you expect from a wallet at such an affordable prizes.